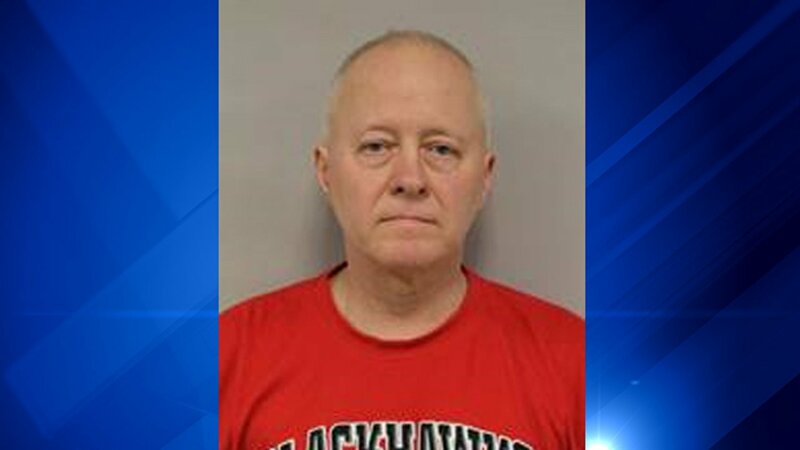 PALATINE, Ill. (WLS) -- Police in north suburban Palatine said a man attempted to lure three boys under the age of 11 to his car by offering to order them pizza. Police said on Saturday at about 1 p.m. three boys were playing in the 200-block of South Rohlwing Road when a man approached them. The man offered to buy them pizza and asked them to get into his car, which was parked nearby, police said. The children refused several times, and the man eventually got in his car and left, according to police. Police said the children were able to remember the man's license plate, which was connected to Alan Sundberg, 61. Sundberg is charged with three counts of felony child abduction and three counts of felony luring of a minor. His bond was set at $50,000 with mandatory GPS monitoring if he is released. He is next due in court on Feb. 22.